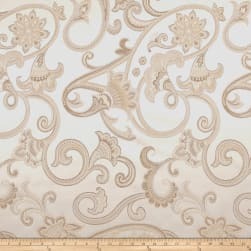 Description: This medium weight jacquard fabric is perfect for window treatment (draperies, curtains) accent pillows, upholstering furniture, headboards, poufs and ottomans. Colors include shades of beige and cream. 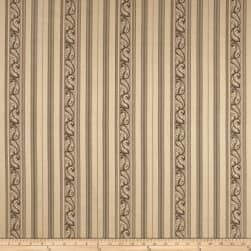 Description: Refresh and modernize any home decor with this medium-heavyweight jacquard fabric, perfect for some window treatment (draperies, curtains) accent pillows, upholstering furniture, headboards, poufs and ottomans. Colors include cayenne and platinum. Description: This medium weight woven jacquard fabric is very versatile and perfect for window treatments (draperies, curtains, valances, swags), duvet covers, pillow shams, toss pillows, slipcovers and upholstery. 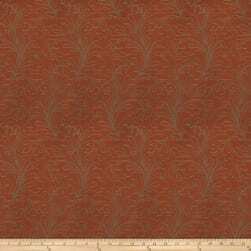 Colors include cream, orange and rust. 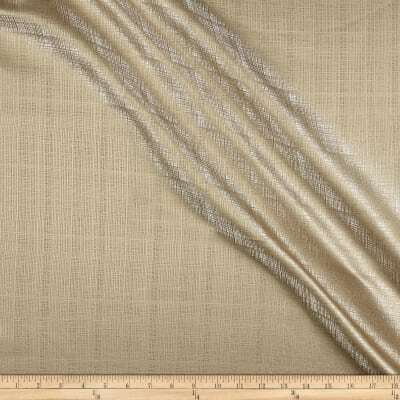 Description: This medium weight woven jacquard fabric is very versatile and perfect for window treatments (draperies, curtains, valances, swags), duvet covers, pillow shams, toss pillows, slipcovers and upholstery. Colors include cream and beige.